After a home occupied 35 years ago caught in a fire in August, Hamdan Bro, 68, and his family’s dream of having a new home were finally reached. Hamdan, who is also Imam of the Sultan Abdul Aziz Mosque, received a donation of a house built near the original site of Kampung Perigi Nenas, Pulau Indah located in Selangor (Malaysia), due to the contribution of the Selangor Zakat Board (LZS), non-governmental organizations (NGOs), clubs, relatives and residents that area. He said he was grateful for the various parties to come up with assistance, and even one of the homeowner (nearby) allowed his family to stay for free until the new home was completed in mid-December. Calling the incident at 3.30am on Aug 28, he said he and his wife and a child only managed to escape after their home was blown away because of a short circuit. “At the time of the incident, we were all asleep. My son who first realized and he surprised me to get out soon because the fire ran fast. “In a panic, I waking up my wife and we went out safely without saving anything including documents and money, except for laundry clothes that were suspended,” he said when met by NSTP here today. Hamdan said that after the house was burned, he never thought of building a new home and then only wanted to rent a home. Meanwhile, Club Klang Bikers’ representative said the team was working with several other high-powered motor clubs, including Airport Bikers’ and `Rantau Panjang Bikers’ to donate to Hamdan. “We are not just riding high-powered motorcycles on the road alone, but we are aware of the responsibility of the local community,” he said. 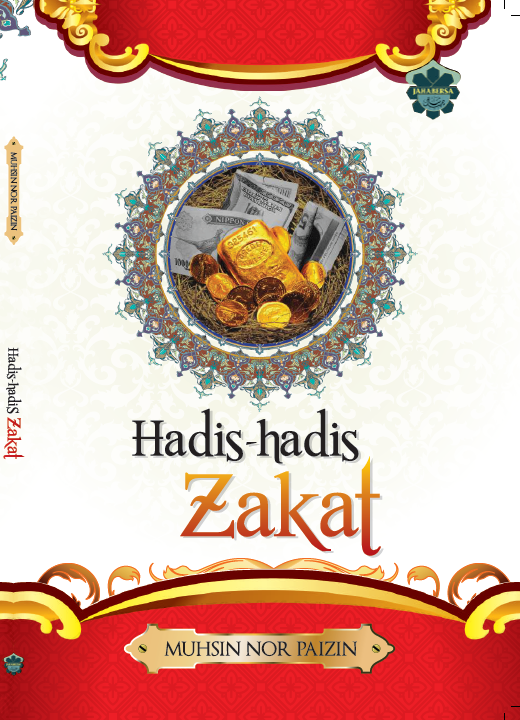 Memberi Zakat kepada Kaum Keluarga?